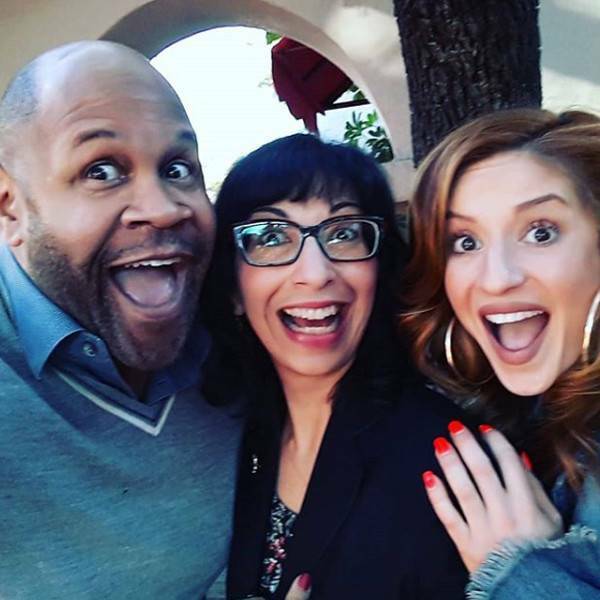 Close to 12 years after the final episode of That’s So Raven aired, some of the cast got together and documented their reunion on Instagram. And who knows? Perhaps we can see everyone back together on Raven’s Home that was renewed for season three in November 2018.